**FREE** Sample Of Natural Vitality CALM! 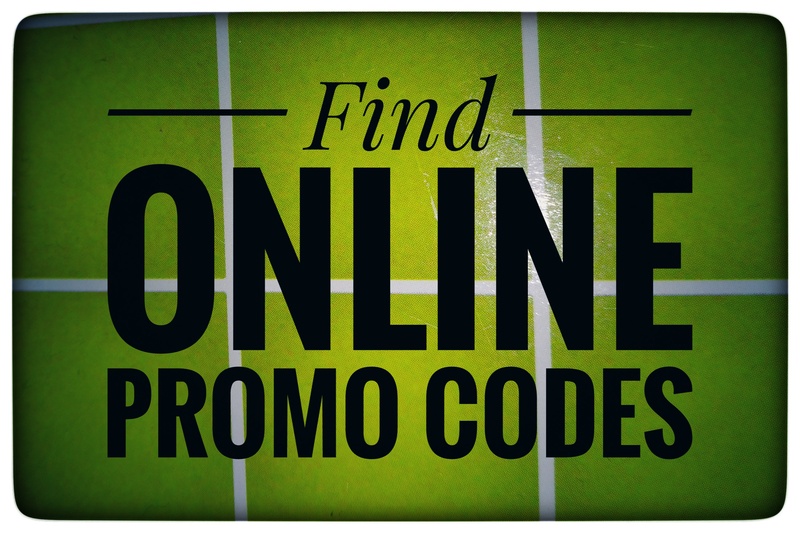 While supplies last head on over and request a FREE sample of Natural Vitality CALM. 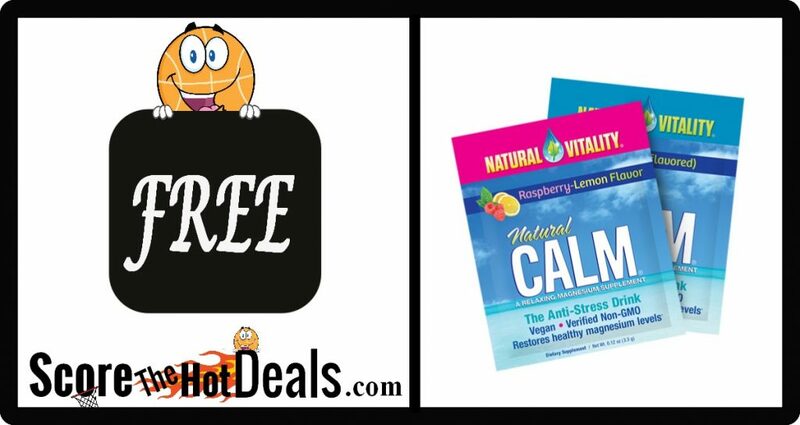 About this freebie: Natural CALM is a magnesium supplement that helps restore healthy magnesium levels. It is vegan and non-gmo verified. 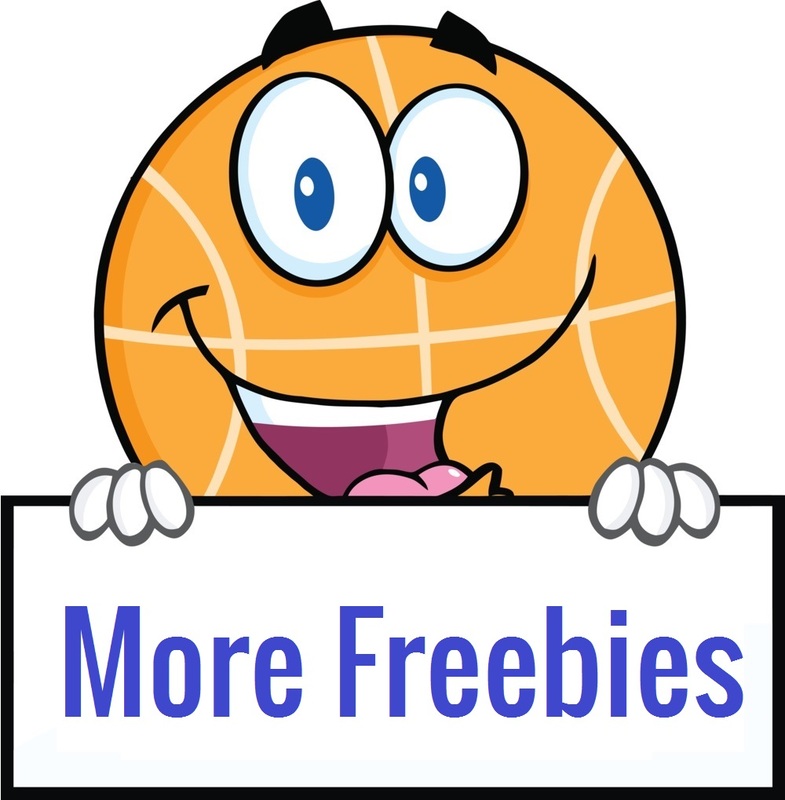 « **FREE** Muse MasterPieces Cat Food Sample!